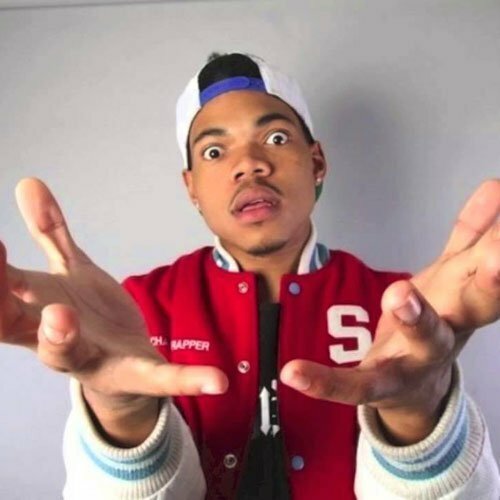 Chicago's Chance The Rapper has just released "The Writer." The rapid panning during the intro is quite bothersome yet trippy, especially with headphones on, but his verses about struggling his way to the top over an Apollo Brown production make up for it. According to Consequence Of Sound, “The Writer” is a collaboration with production outfit THEMpeople dating backing to 2012, around the time he was recording his breakthrough mixtape, 10 Day. Could this be a single off of a third mixtape in the making? For Chance The Rapper's latest music, news, and tour dates, check out his Zumic artist page.